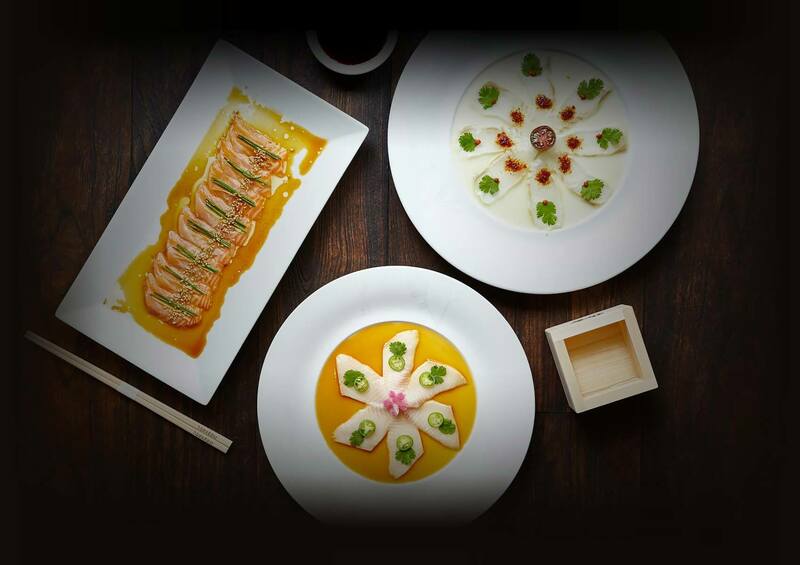 The first Matsuhisa restaurant opened in 1987 in Beverly Hills. Now, Denver is just one of more than 40 locations around the globe where you can enjoy the highest quality Japanese cuisine. 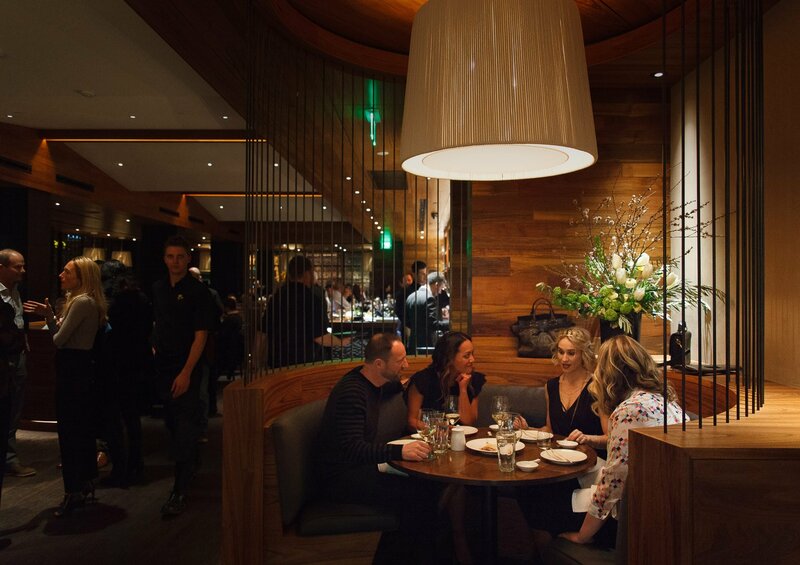 Chef Nobu’s restaurants have won multiple awards for the best restaurant in major cities, and even celebrities have been known to wait in line for this dining experience. 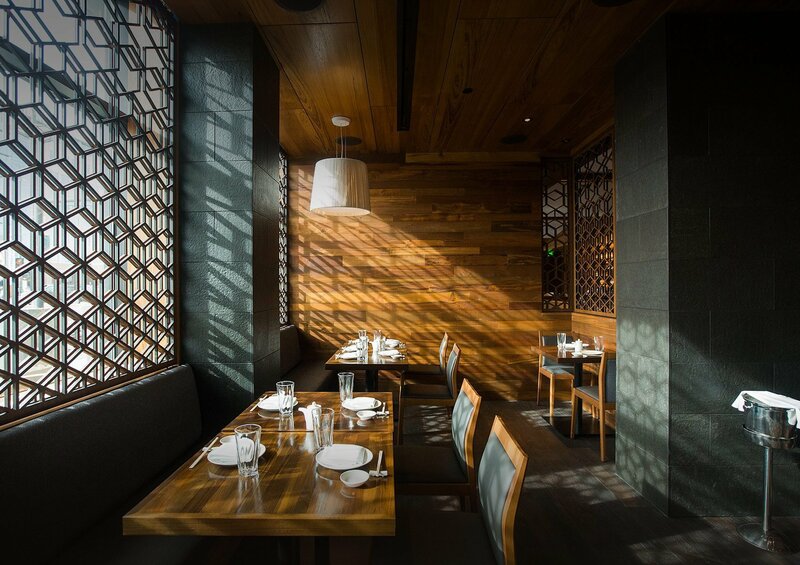 When you enter any one of the many Matsuhisa locations, you will not merely receive spectacular traditional Japanese food, but rather an exquisite amalgamation of Chef Nobu’s culinary experience in multiple countries, including Peru and Argentina, in addition to his expertise in Japanese tradition. When Nobu Matsuhisa opened his first restaurant, he was not merely providing customers with one more place to find Japanese food. He took Japanese cuisine, and sushi in particular, to a new level of excitement and flavor. He did what no other chef had done before and turned the then niche culinary experience into something everyone craved. It did not take long for renowned actor Robert De Niro to seek out a partnership with him to spread his genius far and wide. Throughout nearly 25 years, Nobu has become an international brand synonymous with sophistication, simplicity, and elegance. 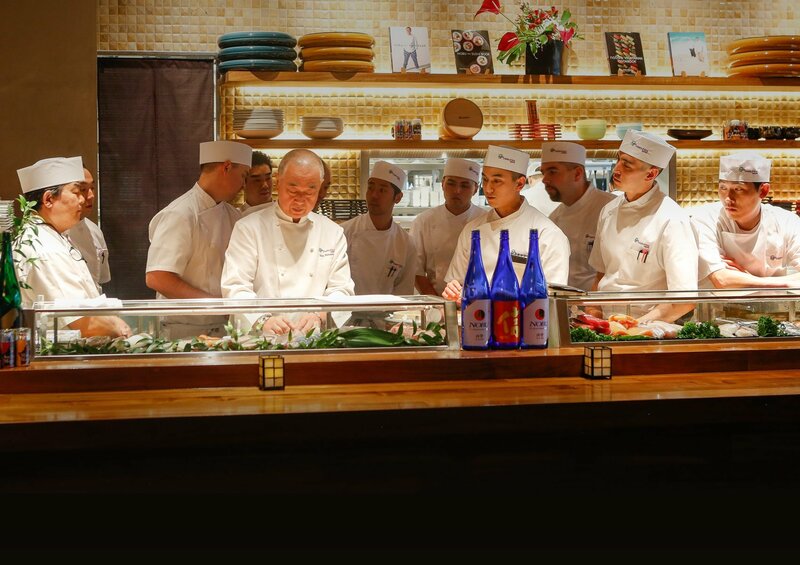 Though the brand has expanded into hotels, an extensive cookbook, and more, Chef Nobu still holds to what he thinks is most important. 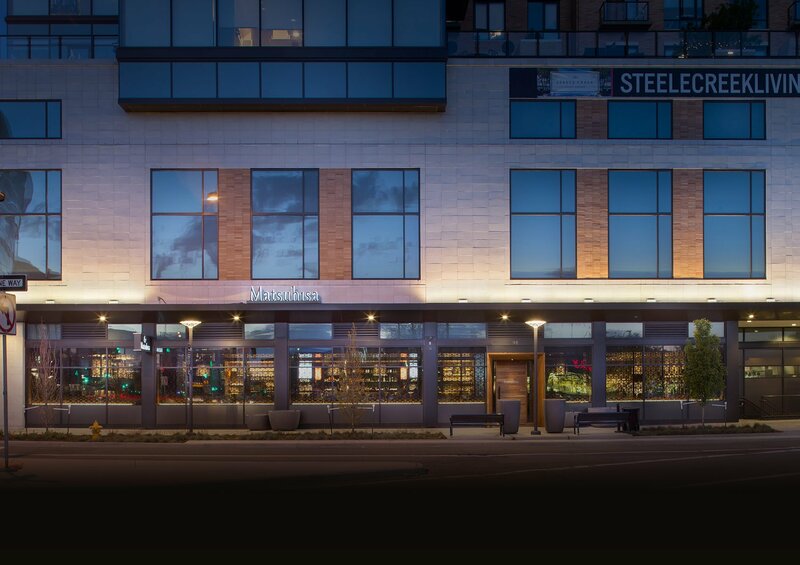 He requires very specific attention to detail in every restaurant and hotel location, not wanting the size of the company to cheapen any aspect of the customer experience. He also prioritizes generous philanthropic giving, consistently seeking to give back to the communities that enjoy the presence of his business. 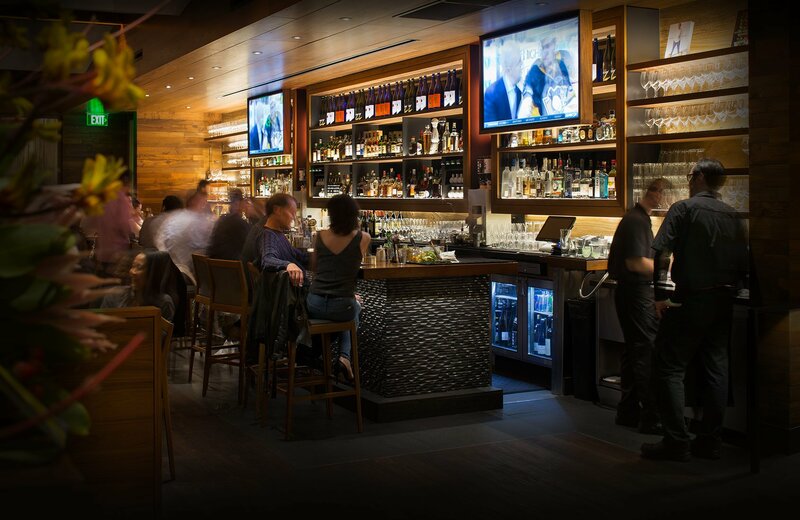 Matsuhisa Denver is no exception to Nobu Matsuhisa’s philosophy of excellent food and a fantastic experience. 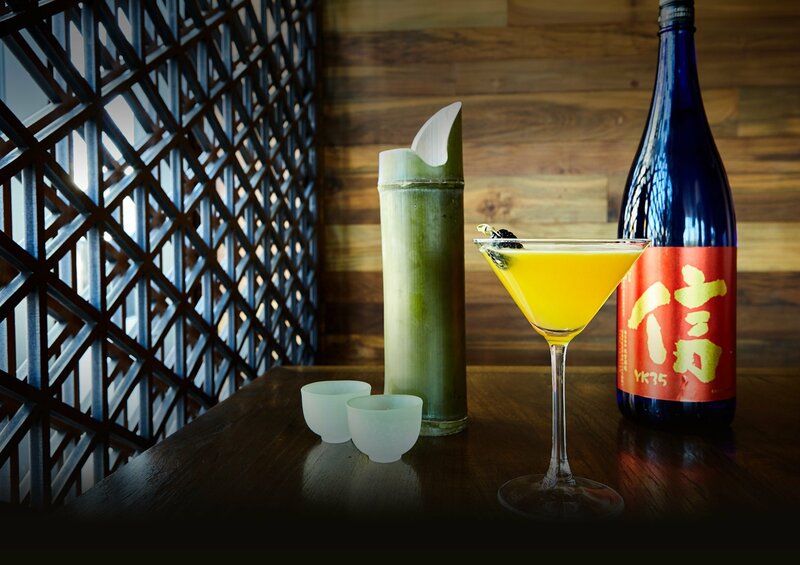 With his signature dishes like Yellowtail Jalapeño and Tai Dry Miso, along with Nobu’s own premium sake, you can experience the ingenuity that changed the perception of sushi and sashimi across the country. The open dining plan allows the sushi bar to be visible from nearly any seating area. Every detail from lighting and ambiance to the comfort of seating and arrangement of food on a platter is meticulously executed for the best experience possible. There are also three options for private events as well as catering services. It is the perfect choice for an important meeting, an intimate celebration, a large party, or any number of occasions. Whether you are new to Matsuhisa or have been to many locations around the world, you are sure to keep coming back for more.